Mexico City (AFP) - Despite their name, Los Tucanes de Tijuana -- one of Mexico's most famous narco-ballad bands -- cannot perform in Tijuana. The northern border city banned them in 2008 over their glorification of drug traffickers. But on Friday, they are playing one of the world's biggest stages -- the Coachella music festival, a short drive across the border in the southern California desert. Los Tucanes (The Toucans) are among the best-known bands of Mexico's norteno, or northern, music style -- an accordion- and guitar-laden genre whose aesthetic is heavy on cowboy hats and giant belt buckles. They are also masters of a hugely popular but highly controversial sub-genre, the "narcocorrido" -- songs that celebrate the exploits of Mexico's drug traffickers. Los Tucanes, whose members actually hail from the northwestern state of Sinaloa -- home to the drug cartel founded by Joaquin "El Chapo" Guzman -- named themselves for Tijuana because they played their first concert there, in 1987. But their love affair with the border city took a bad turn in 2008, when they allegedly gave a shout-out to two notorious drug traffickers during a concert. That did not please Tijuana's hardline police chief at the time, Julian Leyzaola, who had outlawed public displays of "narcoculture" as part of a crackdown on organized crime. He banned the group from the city. And even though Leyzaola is no longer police chief, Los Tucanes say the local authorities have not allowed them to play there since. But Coachella has invited them to play the opening day of one of the trendiest music festivals on Earth, headlined this year by superstars Ariana Grande and Childish Gambino. "The narcocorrido, which used to be shrouded in the violent secrecy of drug traffickers, is now being consumed at Coachella," said Oswaldo Zavala, author of a book on narcoculture. 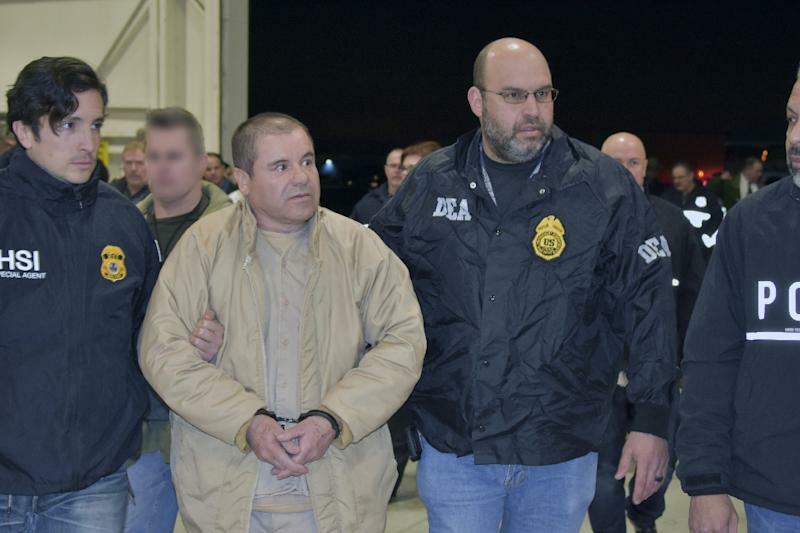 "Don't be surprised to see hipsters rocking up in drug trafficker costumes," he told AFP. 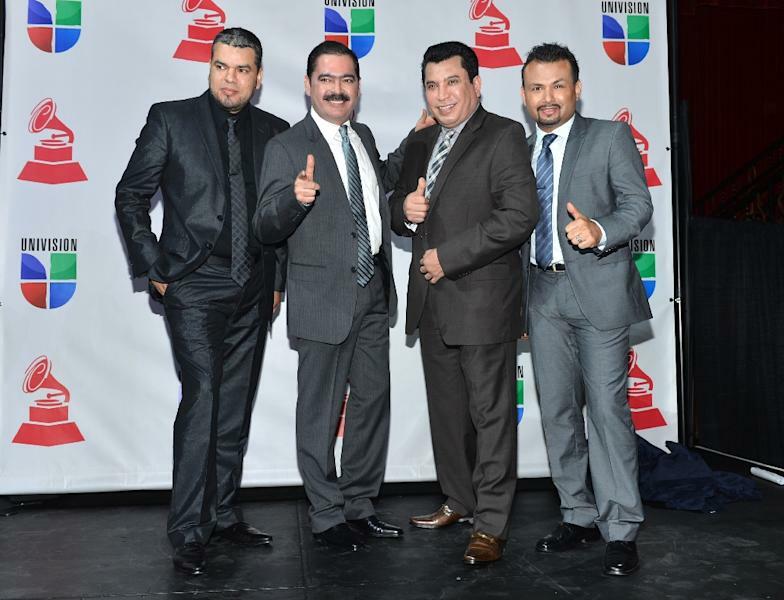 Los Tucanes have more than 15 million record sales and a Latin Grammy under their belts. But Coachella marks a new level of acceptance for a band that has long complained of being censored on Mexican radio stations, said Zavala. "Coachella is the embodiment of hipster consumerism. It represents not only the legitimation of their music, but its intersection with the markers of power, race and class at the highest level of American consumer culture," he said. Tucanes frontman Mario Quintero said festival organizers had invited the band because of a viral social media challenge involving its 1995 song "La Chona." The "La Chona Challenge" is the Mexican version of the "In My Feelings Challenge," in which people shoot videos of themselves as they attempt to get out of a moving car, dance to the song and then climb back in the vehicle -- with often comical, sometimes disastrous results. "Technology has definitely helped get our music out to the world, even though we are censored in some places," Quintero told AFP. Los Tucanes rose to fame -- or infamy, some would say -- with narcocorridos dedicated to the likes of "El Chapo" and fellow kingpin Ramon Arellano Felix, one of the leaders of the Tijuana cartel in the 1980s. Now based in California, they dream of playing again one day in the city that gave them their name. "I'd like to know what the reason is for banning us. I think it's unconstitutional. But we obey orders, and we're not looking for a fight," said Quintero. The year they were banned, 2008, was the height of a cartel turf war that left Tijuana soaked in blood. "In those days, the police did that kind of thing (banning narcoculture), without a doubt," Zavala said. But "it's unbelievable that the ban has continued into 2019," he added. 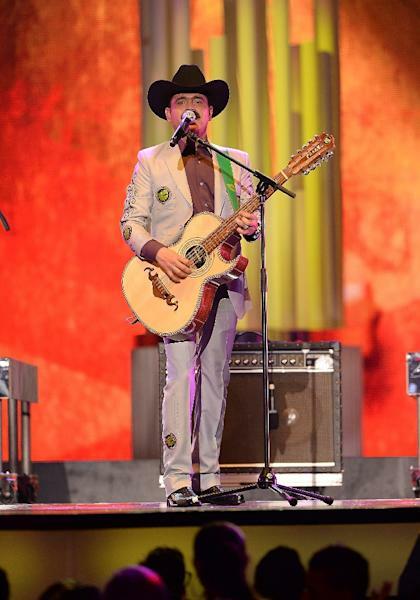 Los Tucanes are hoping that after Coachella, they can extend their mainstream acceptance back to their native country. "How great that Los Tucanes are playing Coachella -- which just happens to be very close to the promised land, Tijuana," said Mexican writer Elmer Mendoza, a pioneer of the genre known as "narcoliterature."